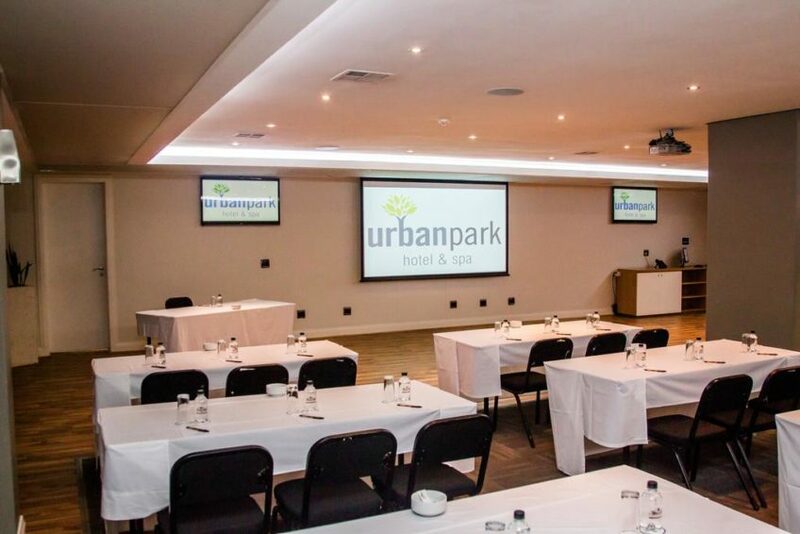 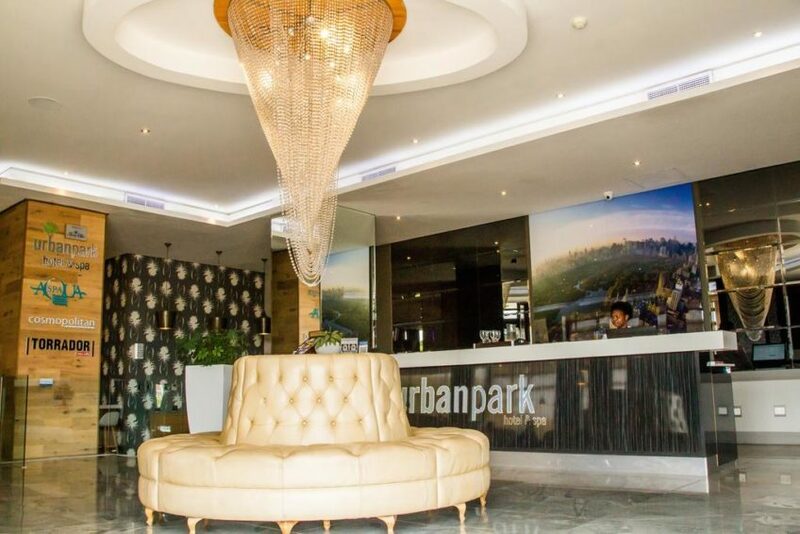 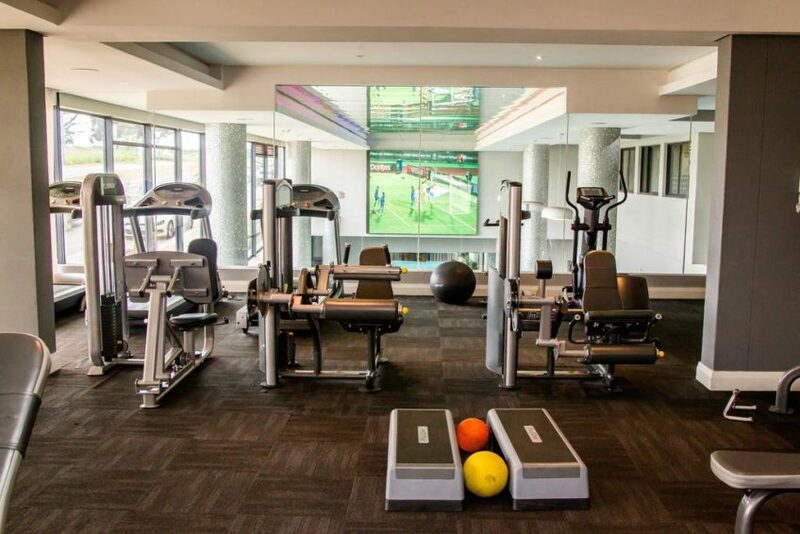 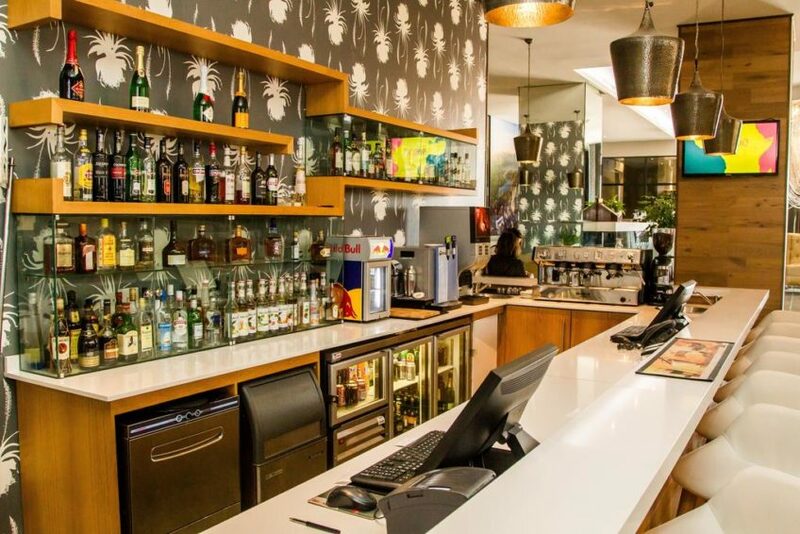 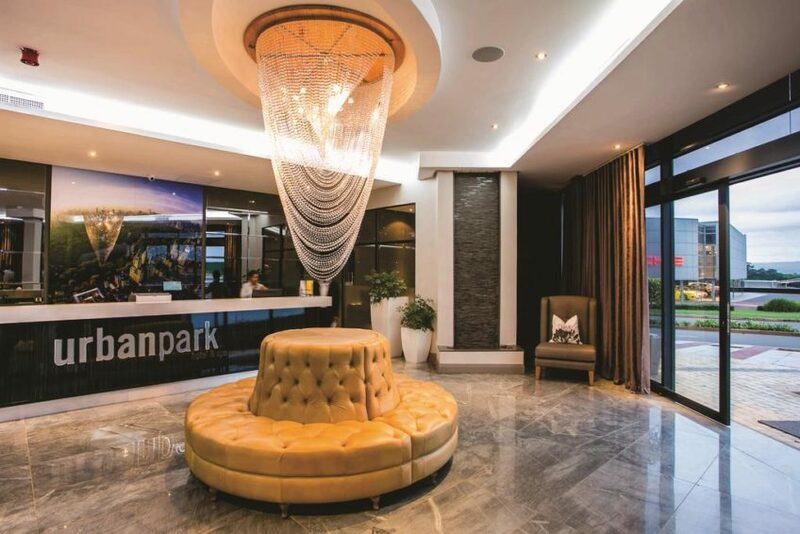 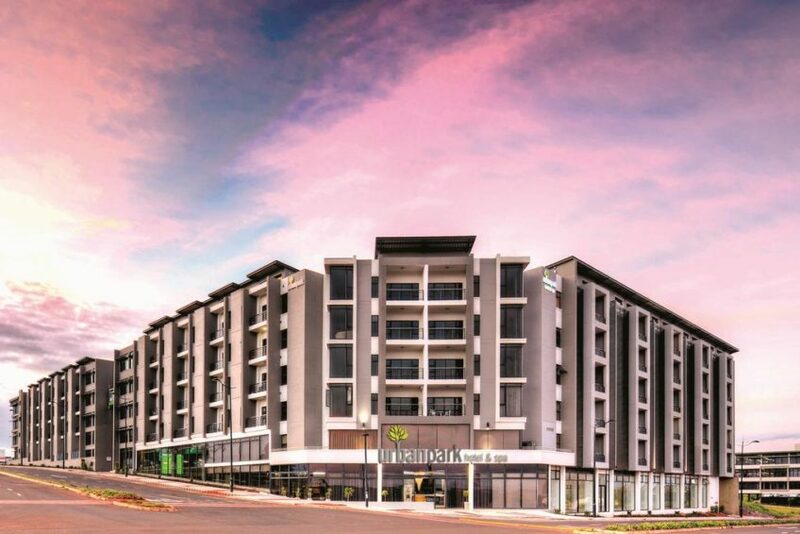 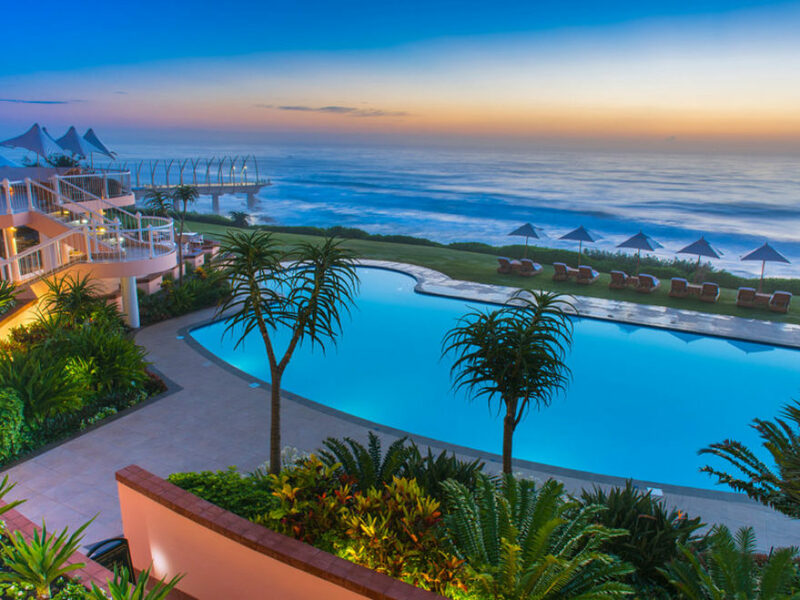 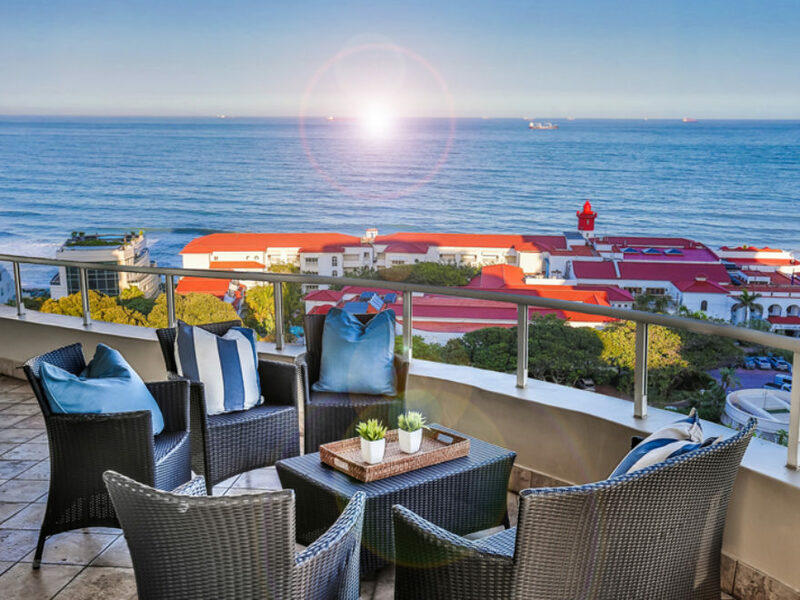 Urban Park Hotel and Spa is situated in Umhlanga Ridge, Umhlanga. 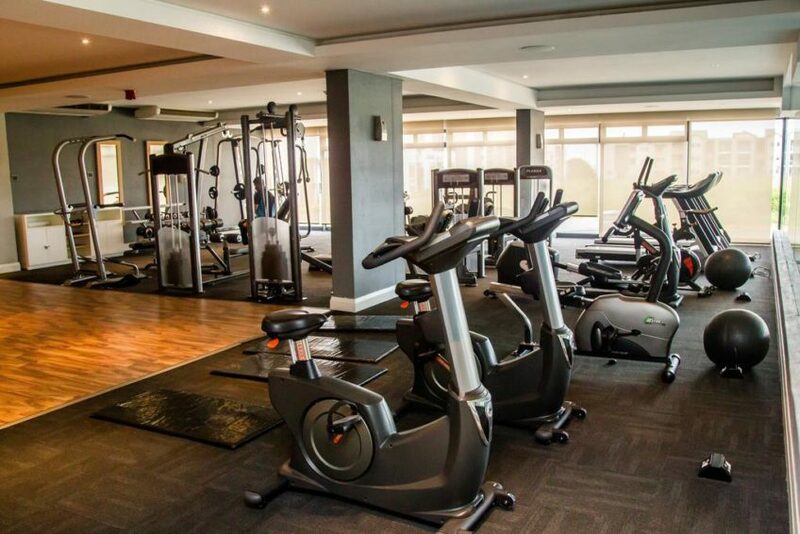 Guests can enjoy a day of pampering at the Camelot Spa, or have a good work out at the fully equipped gym. 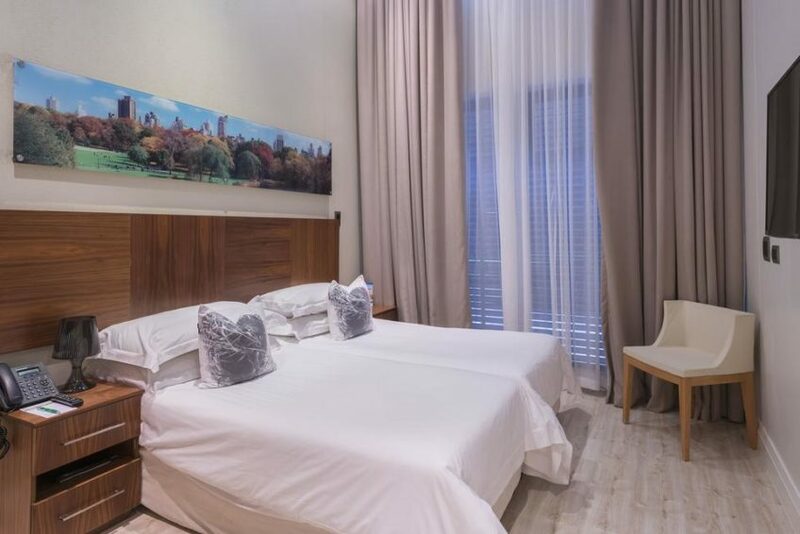 Each chic self-catering apartment is air-conditioned. 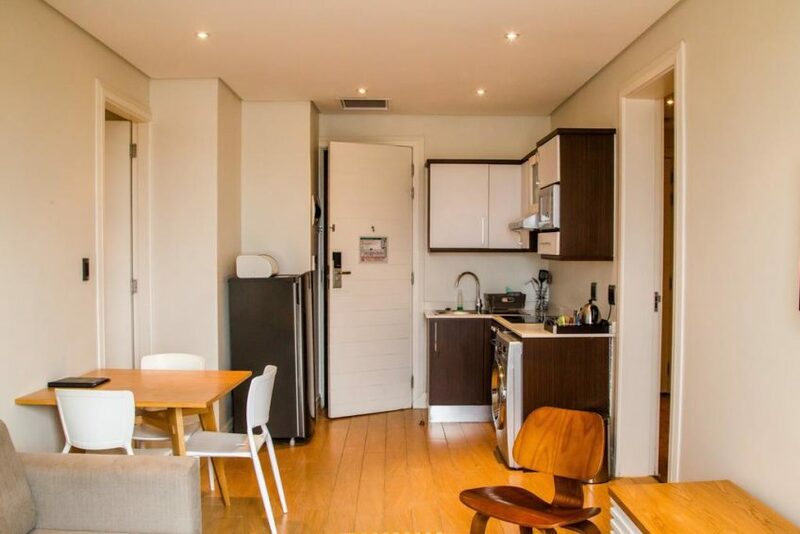 It has a kitchen with a stove and oven and the apartment comes equipped with a satellite TV, DVD player and an iPod player. 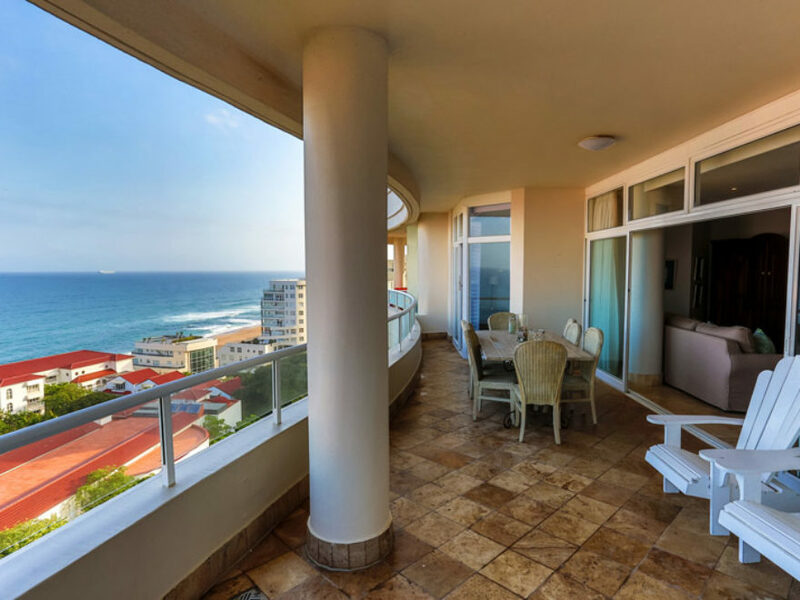 The private bathroom includes a bath and shower. 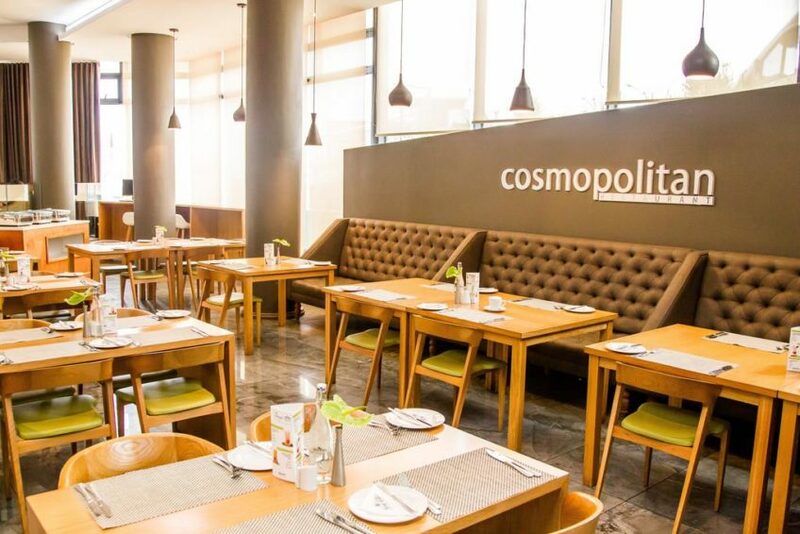 The Cosmopolitan Restaurant serves buffet and a la carte meals daily, and the Vida-e kiosk serves coffee throughout the day. 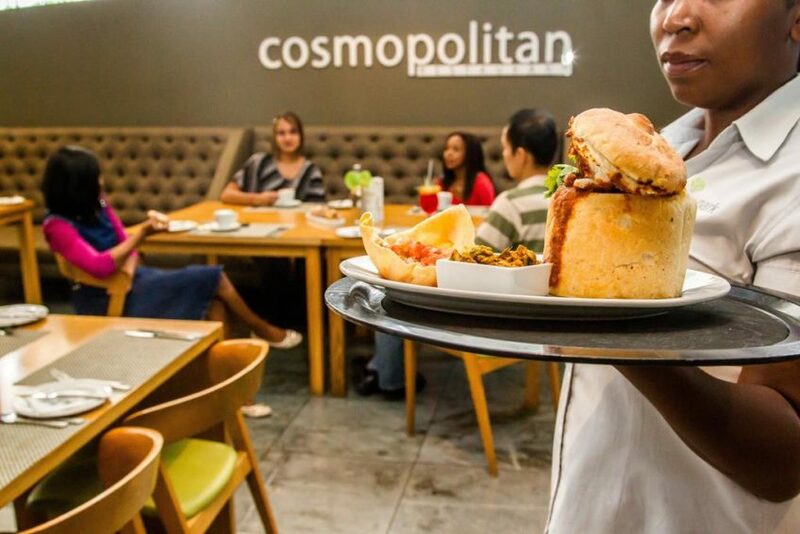 A number of restaurants can be found within 2 km of Urban Park. 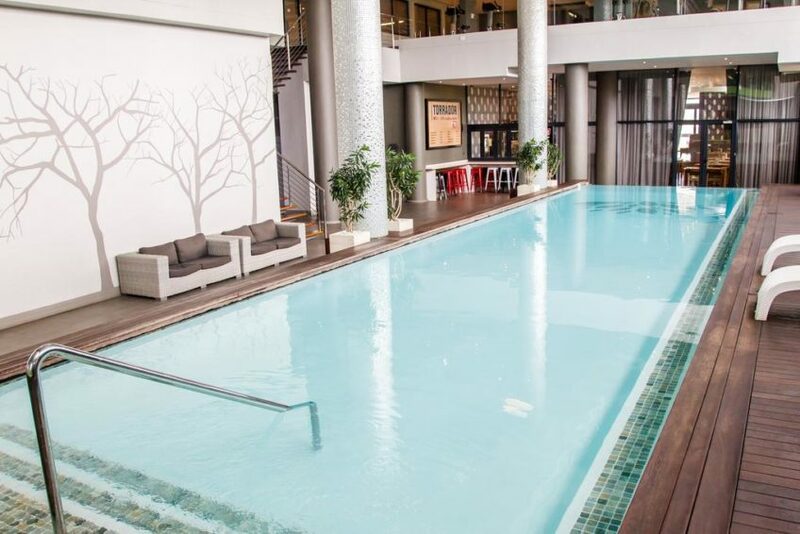 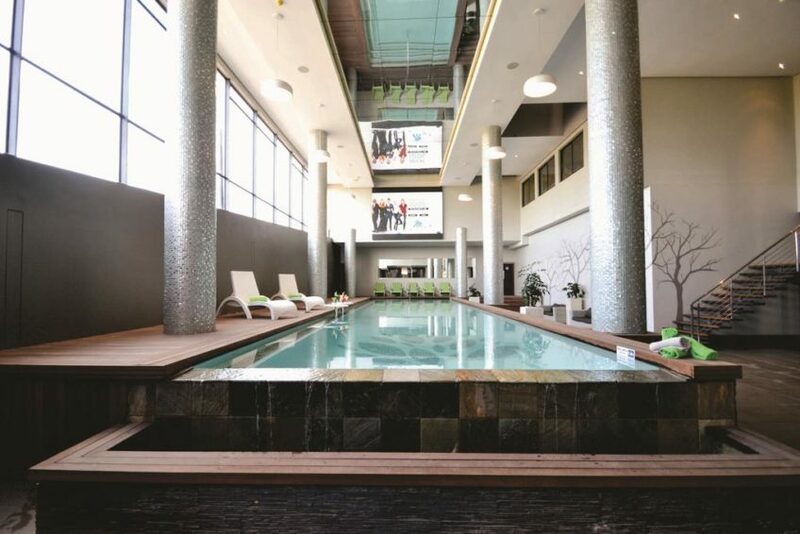 An indoor swimming pool is available for relaxation. 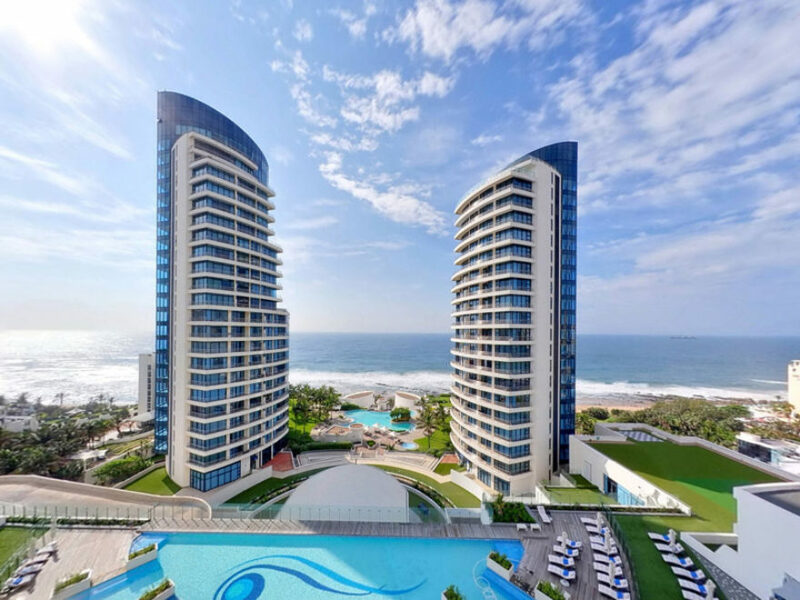 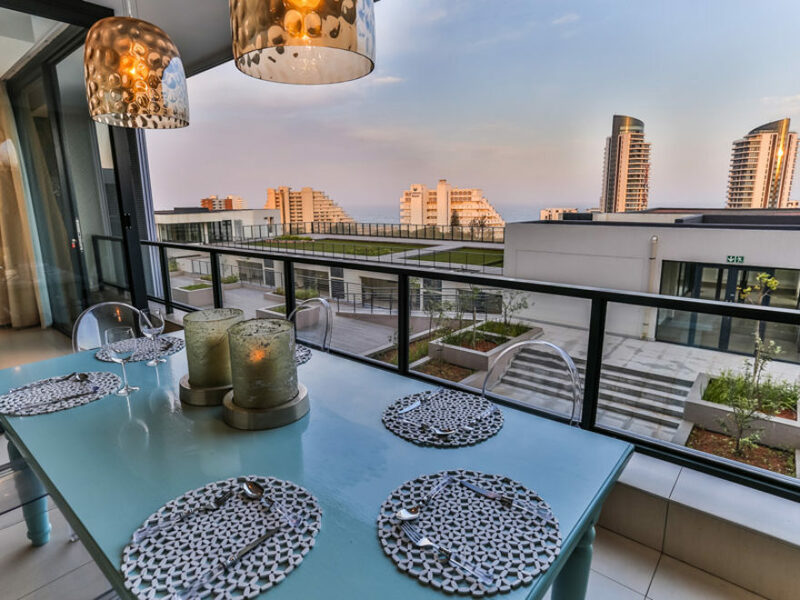 A shuttle service to the nearby Gateway Shopping Centre or the Umhlanga Beach is available, both within a 10 minutes drive.